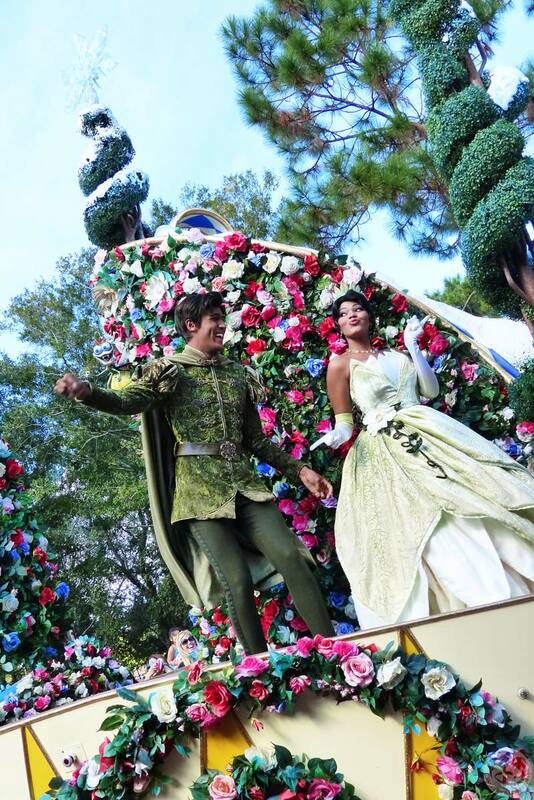 As 3pm rolled around, the Festival of Fantasy parade did too. 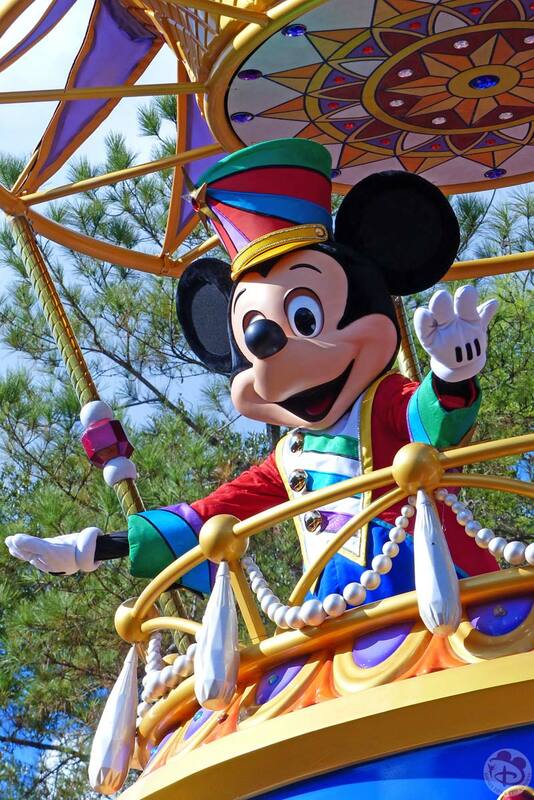 The parade is fairly new – starting in 2014, and replacing the Celebrate a Dream Come True Parade. Festival of Fantasy is a fantastic parade, with a catchy song that runs through the 13 minutes or so that the floats take to go by. The parade starts with the Main Street Philharmonic, playing the Mickey Mouse Club song: “Who’s the leader of the club, that’s made for you and me? M-I-C-K-E-Y-M-O-U-S-E!” And you can’t help but sing along to that! The parade also ends with the song too. After the Philharmonic comes the Magic Kingdom Grand Marshall – in this car, are park guests who have been chosen to open the parade. I do not know how they are selected, but what a great honour! 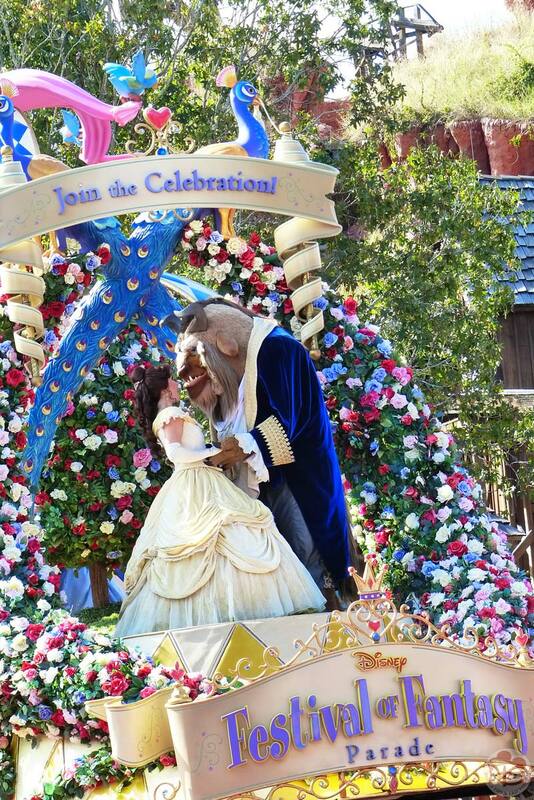 The very first parade float is Beauty and The Beast, followed by many others with characters from Disney, and Pixar, both old and new. 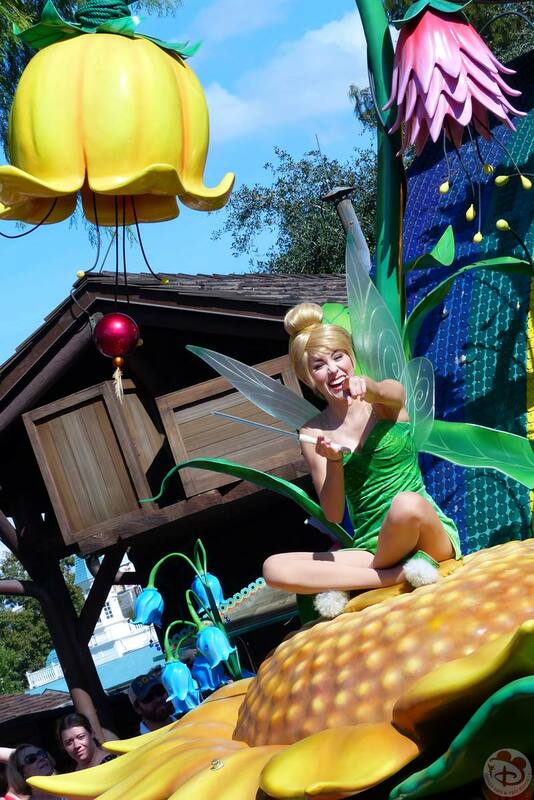 I think the parade features a great mix of characters. 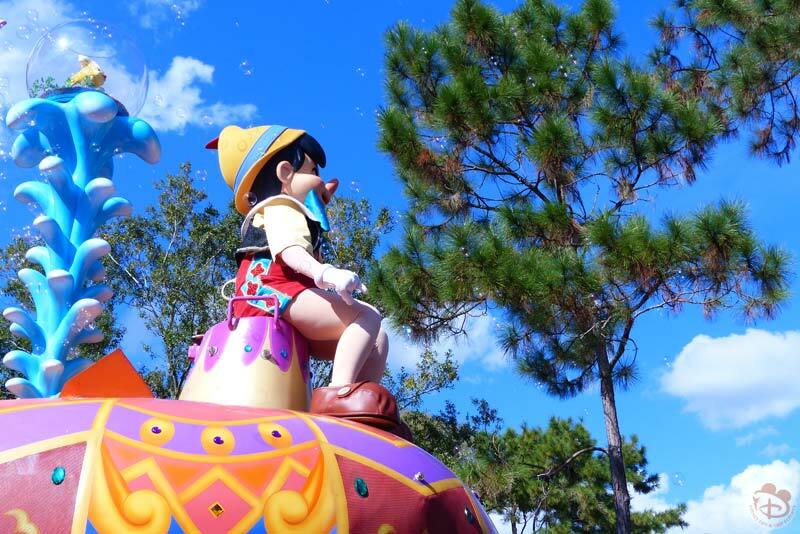 I have managed to capture all of the floats that go by for Festival of Fantasy. 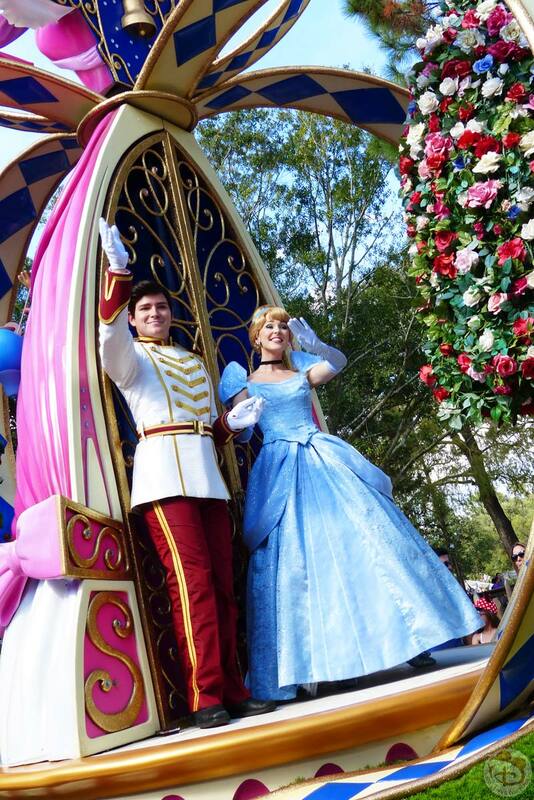 Not much else to say here really, so enjoy my photographs and video of the parade! 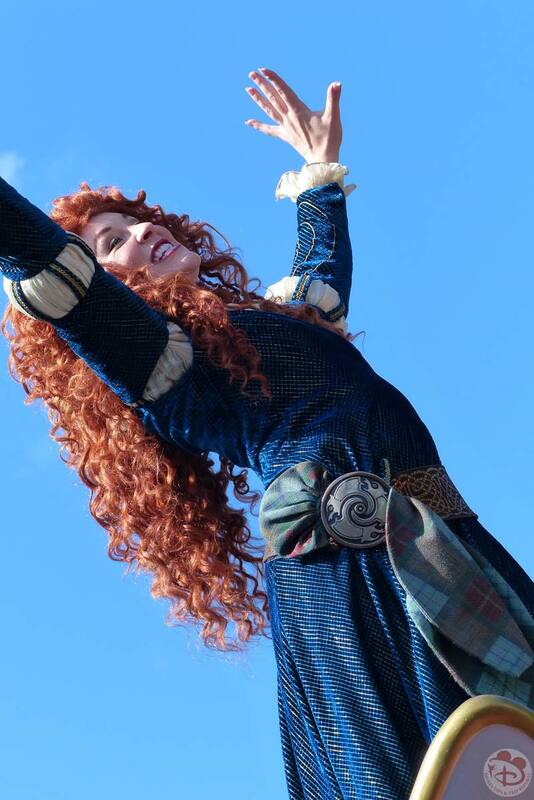 I’m still not done with photographs from this parade! 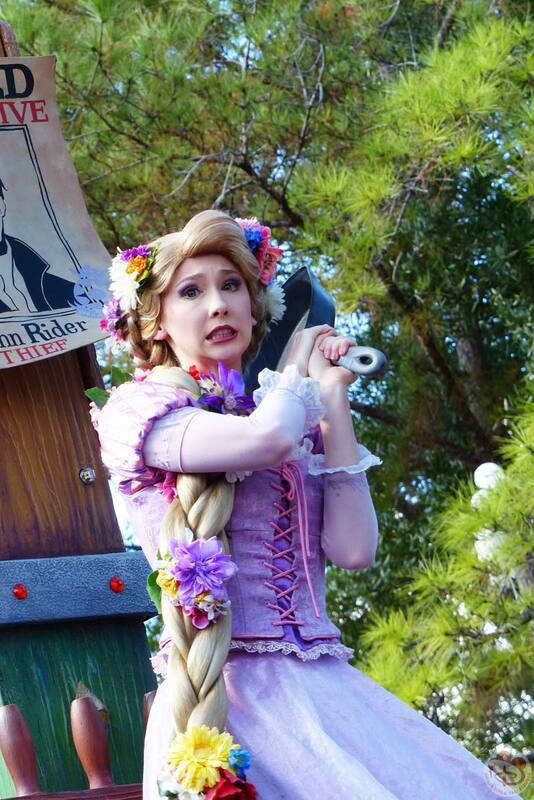 Allow me to break up the pictures with a video of Festival of Fantasy! Which float is your favourite? I can never have just one favourite of anything, but I’ll narrow it down a bit to a top 3! 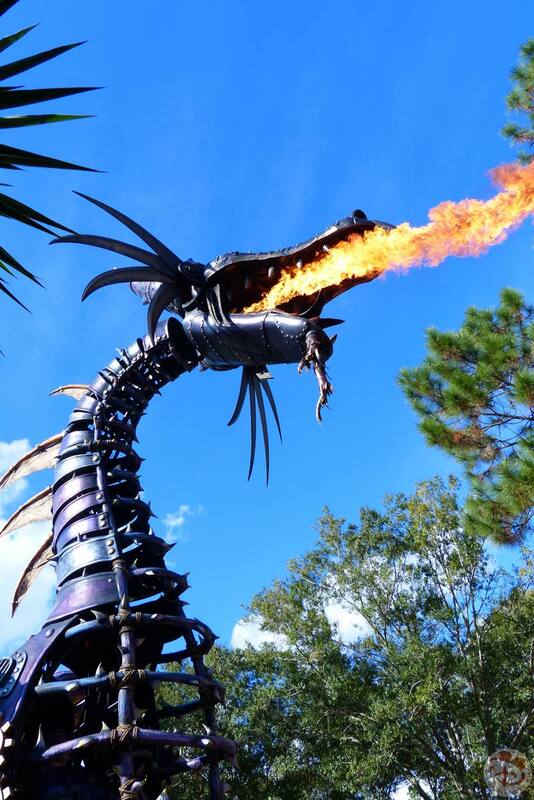 Maleficent Dragon – my favourite Disney Villain, and the dragon breathes actual fire! 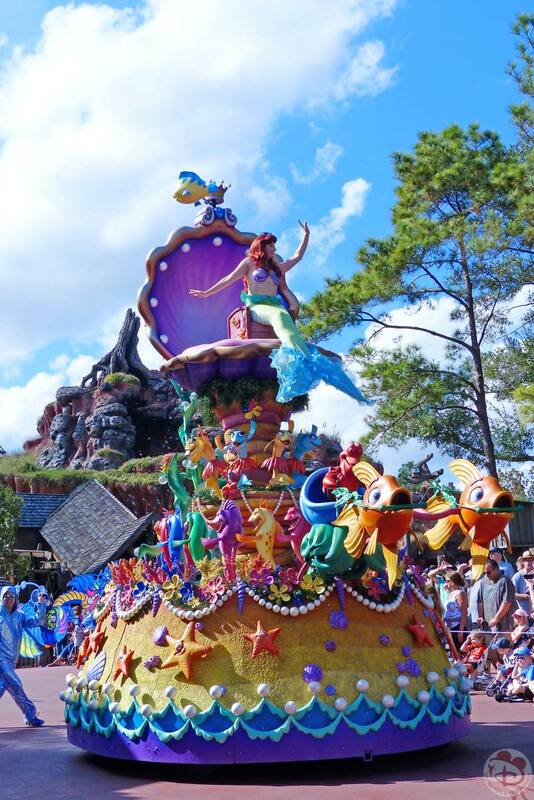 The Little Mermaid – this is such a colourful float, and the Festival of Fantasy song changes to a Calypso rhythm, which is very cool! 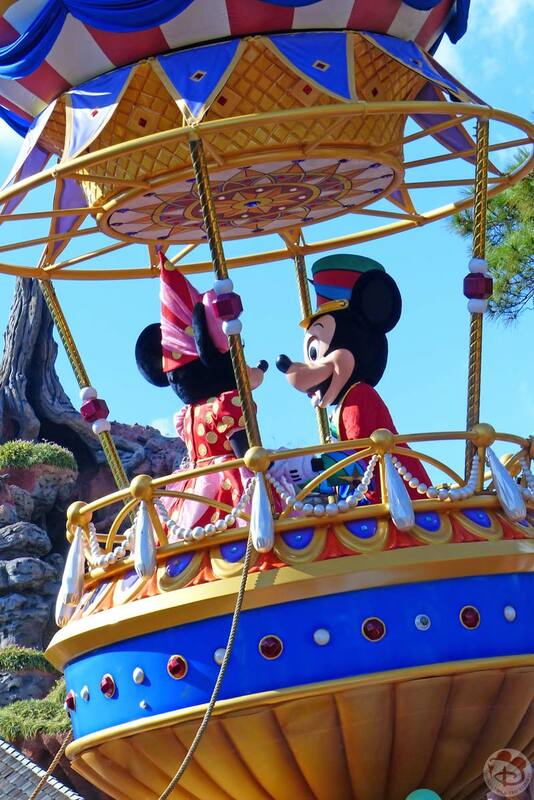 Mickey & Minnie Hot Air Balloon – because it’s the two best mouses on it!